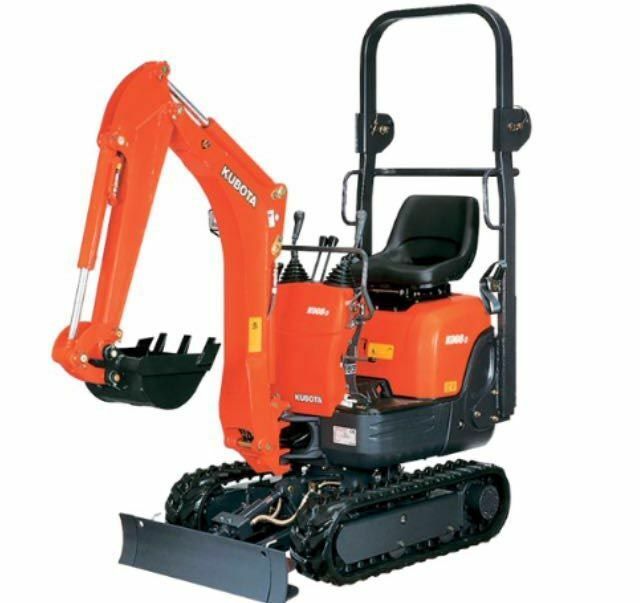 At GMC Grab Hire Ltd, we have a range of diggers for hire. We stock a variety, from 1.5 tonne right up to 20 tonne. 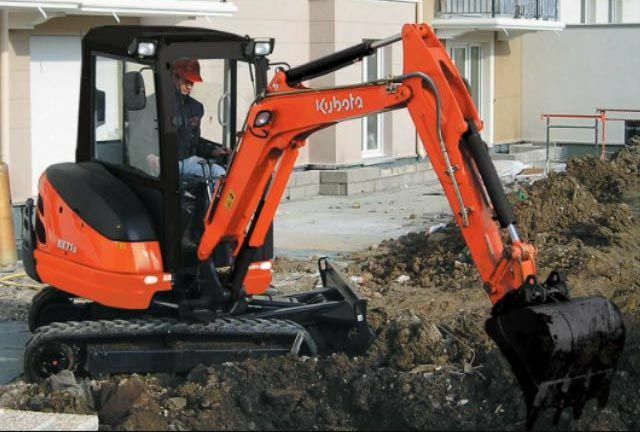 Our range of machinery is available for both long and short term hire. We deliver all over Co. Dublin and beyond. We regularly service and maintain our machinery in order to ensure that it is as safe and reliable as possible. This also reduces the risk of any down time. 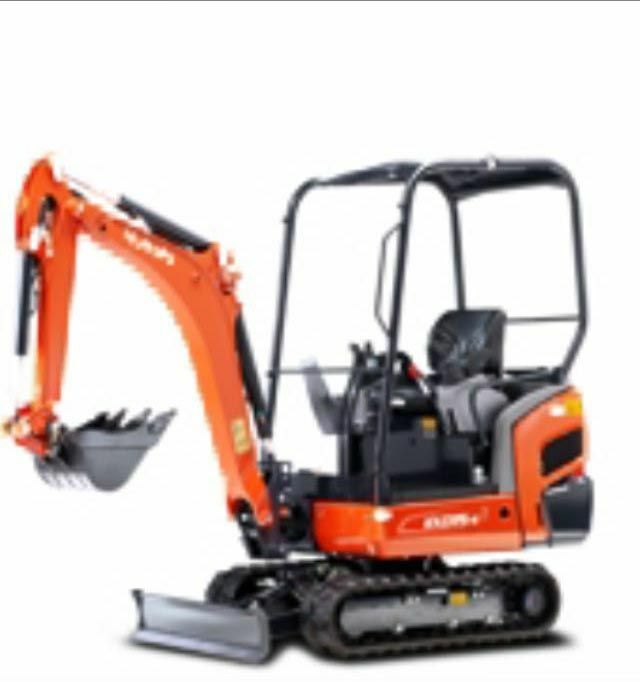 To get a quote on long or short term digger hire, simply get in touch with our team today. 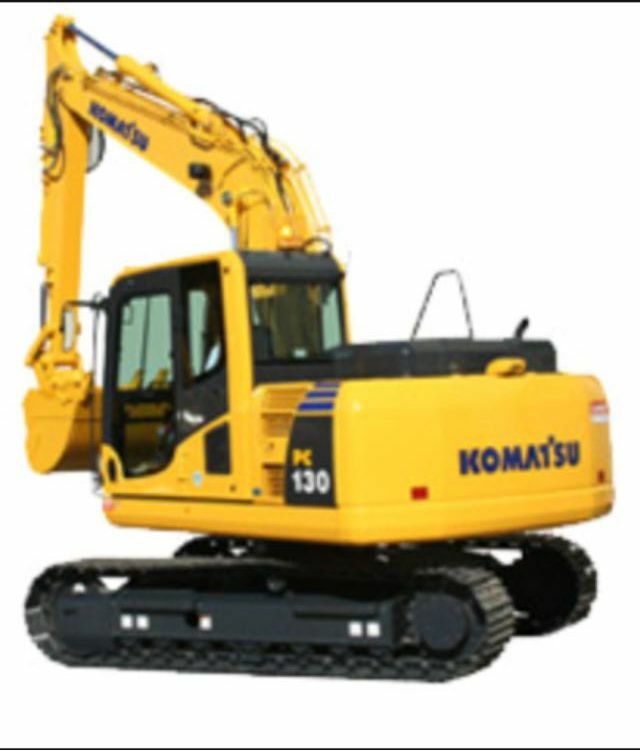 As well as mini digger hire, we also rent out a variety of power tools, such as power floats, generators, con saws etc. These are available for hire both long and short term, simply get in touch with our team today.